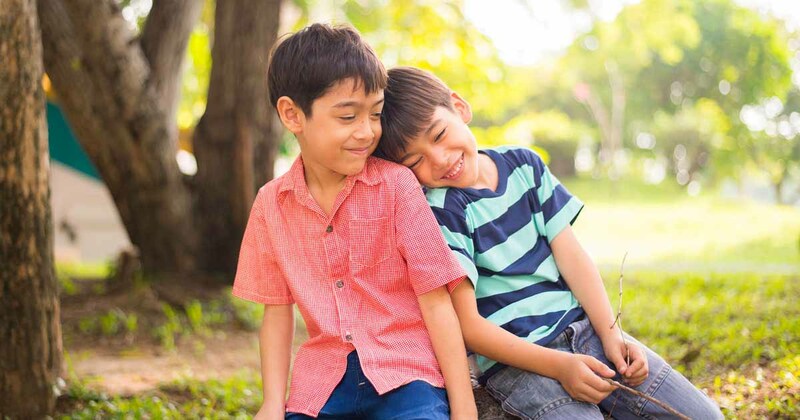 Helping kids with ADHD begins with finding a good doctor, researching about what ADHD is, and investigating the ADHD treatment options that are available. When it comes to ADHD and organization, a few simple steps can make life a lot easier. Christine shares her tips for keeping on top of things. ADHD and Distractions: Do you struggle to focus and block out distractions? Here are the best tips for avoiding and resisting distractions. People with ADHD struggle to control, manage, recognize and process their emotions in typical ways. Learn how to keep your ADHD emotions in check. ADHD and relationships can be challenging because ADHD can double your chances of having an unhealthy romantic relationship. One of the symptoms many children and adults with ADHD face is ADHD outbursts and tantrums. However, there are ways to help prevent these sudden outbursts. The trials and tribulations of managing adult ADHD are challenging. However, there are three coping mechanisms that can help. ADHD and reading problems are quite common. However, there are ways to help you improve your reading comprehension and retention. The time for you to become more productive, focused and less forgetful is now. Use these three ADHD productivity hacks to help you overcome procrastination.